The latest earnings report from Softbank has just confirmed the name of Qualcomm’s next-generation flagship smartphone chipset. After Snapdragon 845, we will see the Snapdragon 855 Fusion Platform. 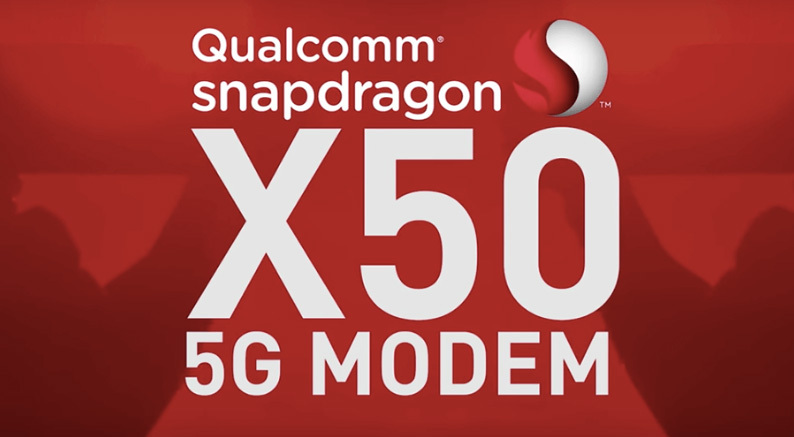 The custom core and clock speed details have been left out for now, but we know that the Snapdragon 855 Fusion Platform is going to be accompanied by the 5G-capable Snapdragon X50 modem. 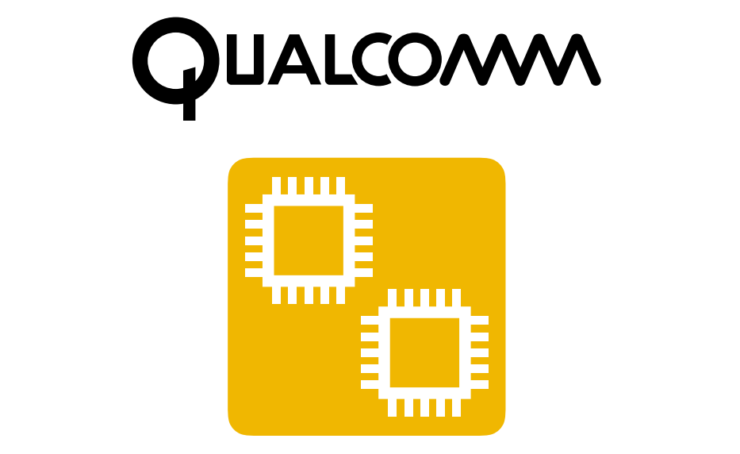 At the same time, we’ve also heard that Qualcomm might be secretly working on a Snapdragon 850, a less powerful version of the Snapdragon 855 that could also sport a 5G modem for unprecedented uplink and downlink speeds. The chip manufacturer had earlier unveiled the Snapdragon X50 formally and tested it thoroughly to see if it could achieve the 5G-speed threshold. According to U.S. wireless service carriers and Qualcomm itself, 5G-ready smartphones are not to be commercially released before 2019. In other words, we should not expect to see the Snapdragon 855 Fusion Platform anytime soon. We are putting our money on TSMC’s advanced 7nm node on which the Snapdragon 855 is going to be processed. Just like the Snapdragon 845, we could be seeing Qualcomm announcing the next-gen chipset in December 2018. On another note, we wonder if the name ‘Fusion Platform’ is a coincidence or Qualcomm’s attempt to ruffle Apple’s feather as the chip powering iPhone 7 and iPhone 7 Plus is called A10 Fusion. The real treat would be to see the two chips battle it out in the market, though it is pretty obvious that the upcoming SoC will be no match for the A11 Bionic.